Although he was a wandering warrior during his lifetime, his strength cannot be underestimated. 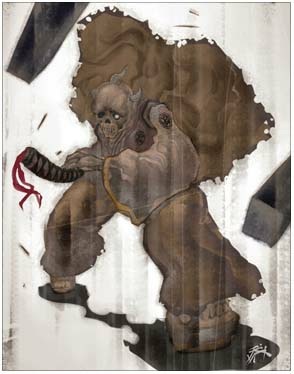 He brings a famous blade Muramasa, which contains a strong evil breath. After resurrection, He is still wandering, In pursuit of comprehending the strongest Bushido as the ultimate goal!